As a professional with a variety of expertise and interests, I have spoken at many meetings, conferences, and conventions. I want to share my background with you. I welcome hearing from you if you believe I can fulfill a role for any upcoming engagement. I enjoy connecting and impacting my audience. 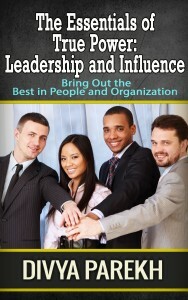 I look forward to do so for your organization or company. I believe that any business relationship thrives when you know you are working with someone who has the expertise and knowledge in real world business and has a proven record of success. To give you a snapshot of my background, I have over 25 years of rich and varied experience including roles as a university associate professor, scientist, biotechnology professional, and global leadership and business relationship coach. When I was an associate professor of chemistry and biochemistry, I split my time between leading research efforts as a Ph.D. candidate and teaching graduate students. When I left academia, I worked in research labs and bio-pharmaceutical organizations showing my leadership in program management, project implementation, team leading, process engineering, personnel supervision and recruitment, and product and partnership development. I decided to merge my biopharmaceutical career with my extensive experience as a coach, author, consultant, and speaker. My passion for coaching and my desire to make a positive impact on people led me to the decision of transitioning into a full-time consultant and speaker on these matters. I believe that relationships and leadership are the keys for any successful business, academia, or nonprofit organization to succeed. 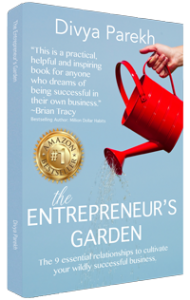 I have seen this up close while working on the international level with leaders, achievers, and entrepreneurs. In many of my talks, I relate my experiences and successes that allowed me to guide leaders, teams, trainers, and professionals through various business and personal challenges. What I do is combine my practical experience and your goals to demonstrate to the audience how to overcome the particular obstacles you are facing. When I encourage my audience to take action through my speeches, then I was effective. Among my professional recognitions are having Women of Distinction Magazine, a magazine division of the National Association of Distinguished Professionals, feature me in one of their issues. Worldwide Branding recognized me as VIP of the Year in 2013 for showing dedication, leadership, and excellence in leadership coaching. NAPW acknowledged me as a VIP Woman of the Year in 2014 for outstanding leadership and commitment in coaching. Additionally, Continental Who’s Who named me as a Pinnacle Professional in the field of coaching and consulting. As for the press, I have been covered by BBC.com, CBS News, Haeretz.com, IGN, Daily Mirror, Daily News NY, Reuters, Slate.com, The Independent, TooFab, and USA Today. DAV University and California State University of Fullerton awarded me my post-graduate certificate in biochemistry. International Coach Academy (ICA) certified me as a coaching and learning leader. I am also certified as a Certified Professional Coach by International Coach Academy. 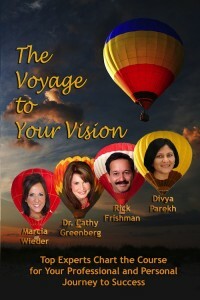 As a writer, I co-authored the international best-selling book, The Voyage to Your Vision. In addition, other books I have written are Stress Management, Mindfulness Mastery, Critical Thinking, Candid Critique, Appreciative Inquiry, Leadership and Influence, and Emotional Intelligence. 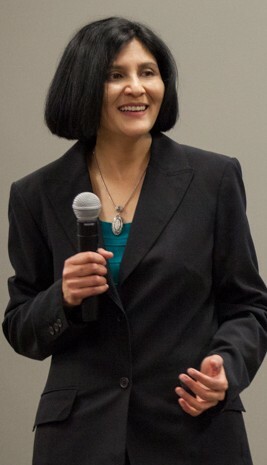 Please contact me when you want a speaker that reflects her enormous love of people, fierce passion for coaching, commitment to building leaders, and unbridled desire to create a better world. I would love to bring my talent and experience to any person, company, or organization. If you want to experience more love, joy and happiness, then follow and use the strategies by my friend Divya! They will help you to achieve greater success and live a more abundant life! Divya Parekh is a versatile international speaker and mentor. She presented at several biopharmaceutical conferences and was invited by the organizers repeatedly, always receiving great reviews. 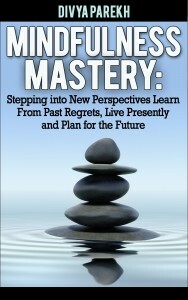 You can learn and grow to the next level with Divya. 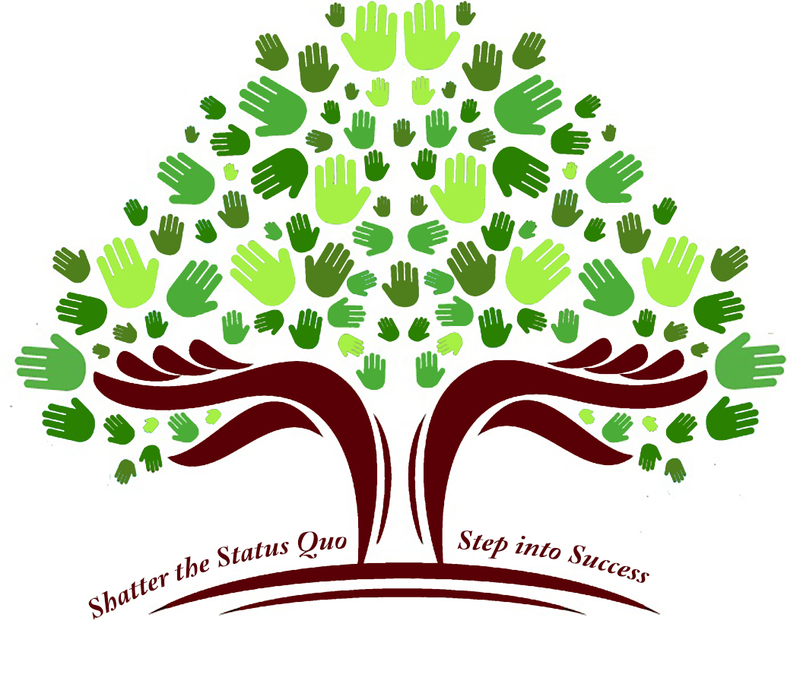 If you want stellar success in accelerating your personal, professional and financial goals, you’ve got to work with Divya! 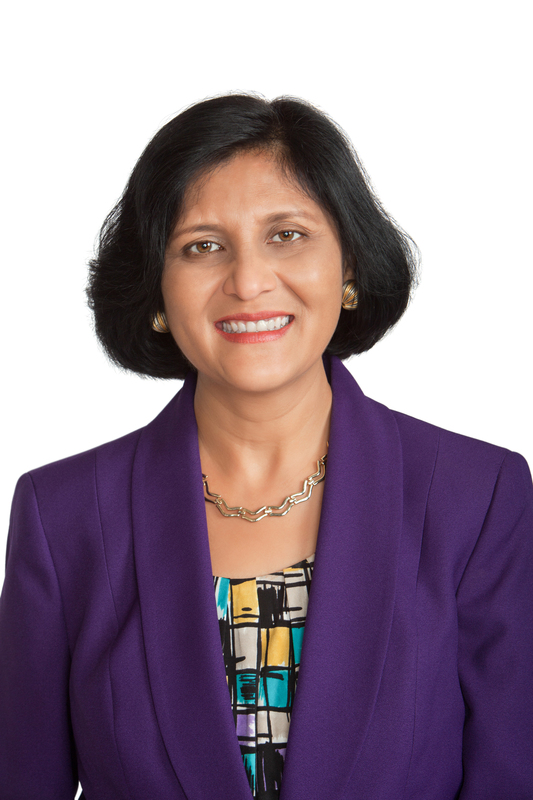 Divya Parekh, one of our professional speakers, has provided leadership presentations, that includes topics such as: Diversity, Communication Across Generations, The Art of Appreciative Leadership, Stress Management, Communication; to numerous corporate clients. Our clients enjoy having her speak to their employees year after year. Divya easily connects with the audience. She makes a difficult topic easy to understand and gets her audience excited. Her energy is contagious. Not only does she receive very positive feedback from the attendees, they also learned practical and professional tips they can use immediately. Esteemed Human Development International, Inc.
Divya Parekh is a remarkable person who brings great intelligence, warmth, and insight to everything she does. Divya is serious in helping her clients invest in their future where she partners on a level that gives them the space to explore, expand and focus on the critical parts that will help them achieve their goals while overcoming roadblocks. Divya works with people to find their inner leader and express it in everything they do. She creates the safe harbor so her clients can ‘test the waters’ while knowing the shore is close by. I would recommend Divya to everyone who is committed to understanding themselves better and devoted to making a difference in their world. Divya spoke as our keynote speaker at the NAFE NC Network Meeting in 2015. Divya inspired the audience to discover and understand their hidden motivators. Attendees walked away with action items that they can implement right away and were given a 1:1:1 challenge to fulfill. While speaking with our Students and Young Professionals, Divya inspired the audience to action. Attendees commented that her speech really resonated with them and they walked away with tips they could immediately apply at work. Divya Parekh kept our group engaged throughout her inspiring presentation. Her in-depth knowledge and personal stories elevated our thinking about business to a higher level and gave us tools for continuous personal growth and success. I am delighted to have discovered Divya and look forward to working with her in the future. Thank you for your fantastic presentation, you more than lived up to your promise. It is rare to find a speaker who can effectively blend a positive message with humor and real life examples. You really captivated our audience with your style, enthusiasm and unique ideas for using mindfulness as a success tool.